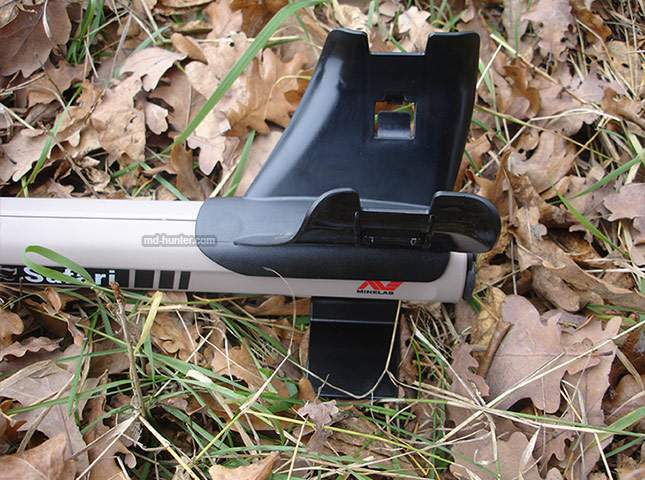 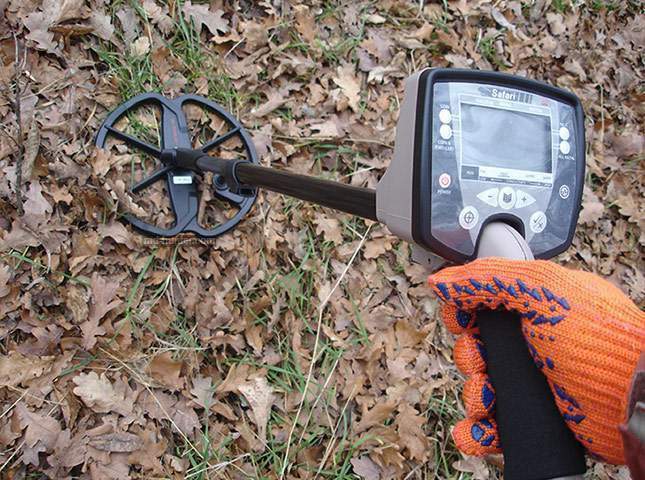 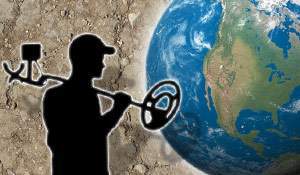 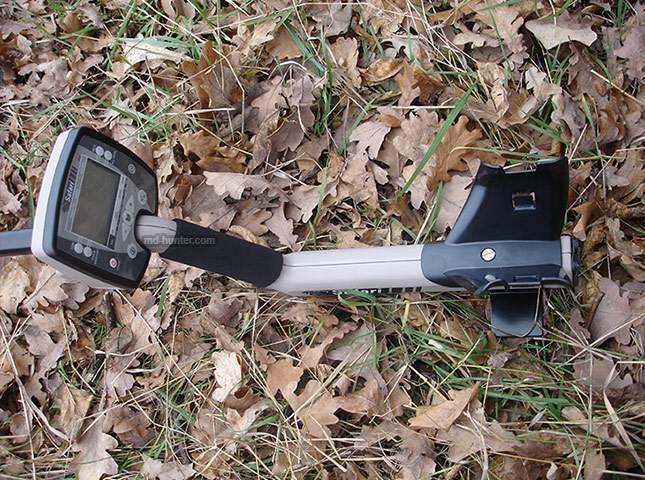 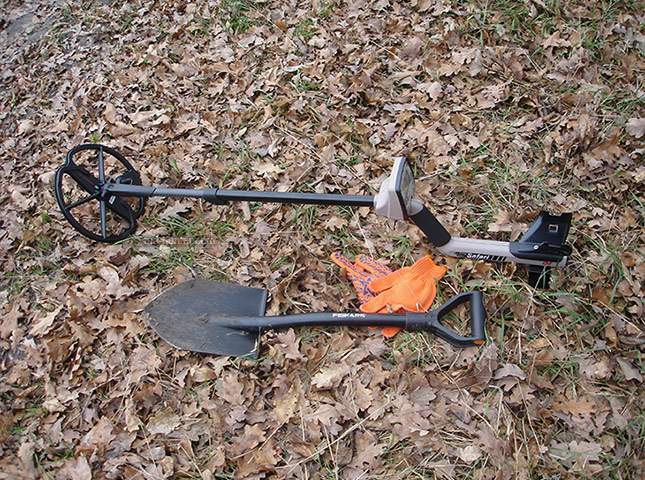 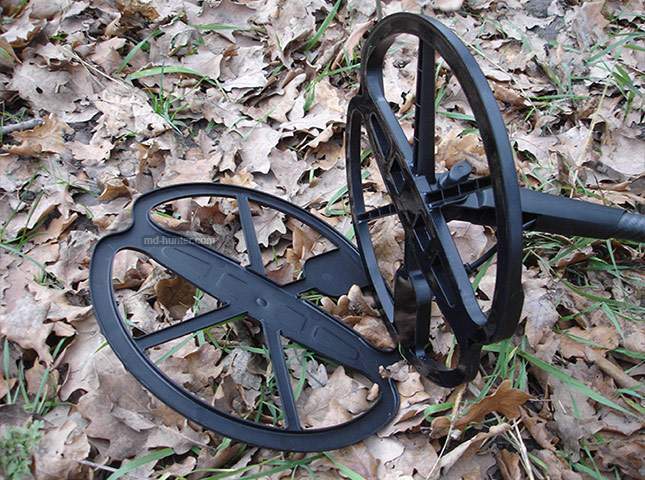 The Minelab Safari is a simple professional metal detector. 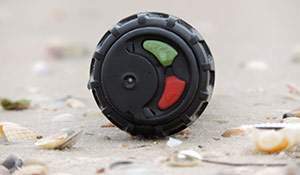 With the help of this device even a beginner will be able to find coins, lost jewelry and other no less valuable items. 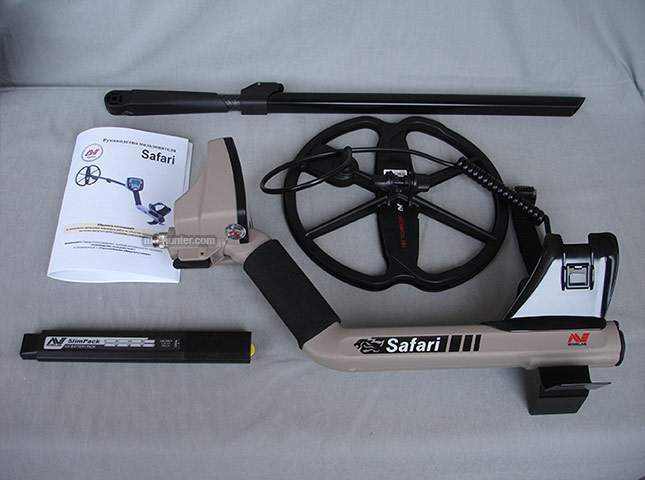 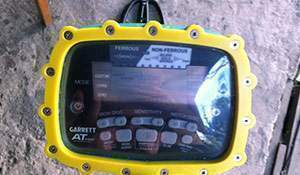 The Safari is exclusively designed for ground search, but it can also be worked with in water, however, the detector should be submerged up to the control box (the coil is waterproof only, whereas the control box of the detector isn’t). 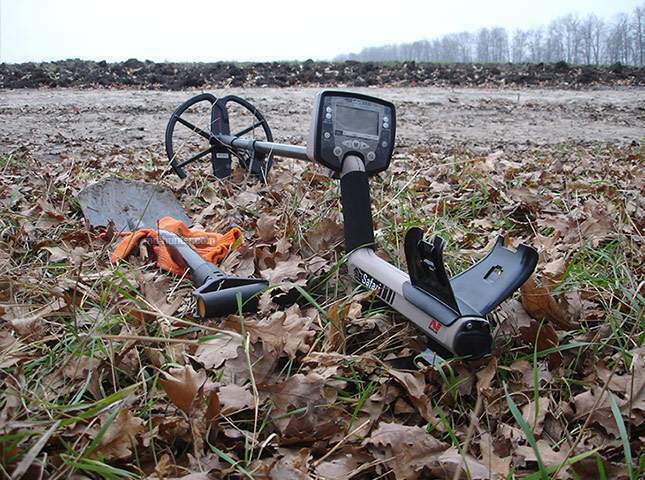 The Minelab Safari metal detector is developed on FBS technology which allows the user to search at 28 frequencies in the range of 1.5-100 kHz. 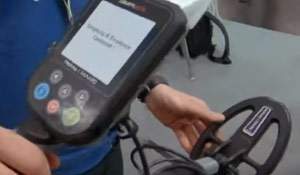 The device is equipped with an informative LCD-screen below which main control buttons are located. 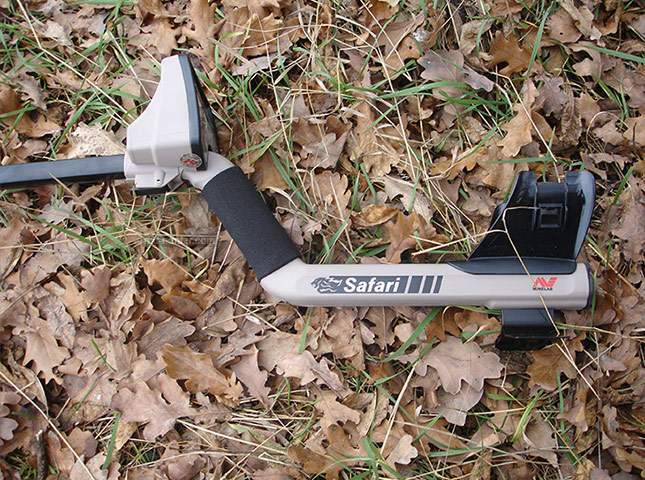 The Safari has some preset detect modes that allow the user to begin searching for certain objects immediately after switching on the unit. 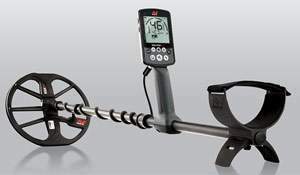 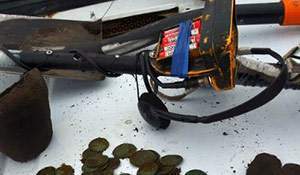 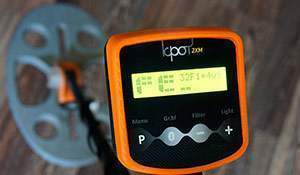 The metal detector has enough settings and functions which make it possible to enhance the abilities of the detector in search. 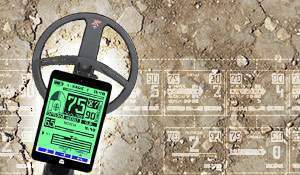 For example, the basic ones include: VDI/TargetID, discrimination setting, adjustable sensitivity, ground balance, threshold, pinpoint mode and noise cancel for minimizing electrical interference. 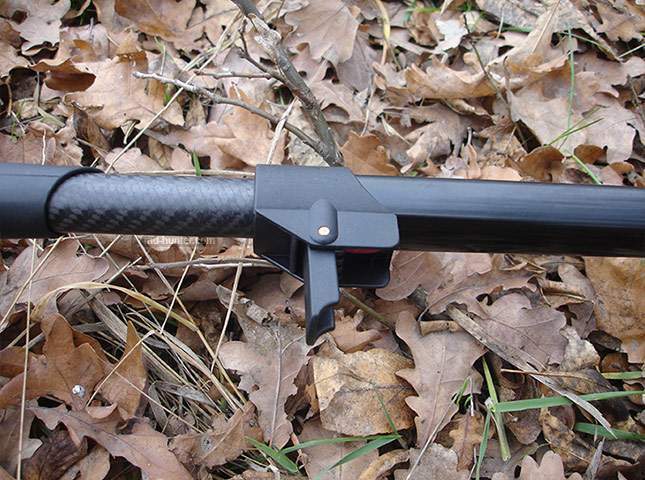 The discriminator is adjusted in the range from -10 to +40. 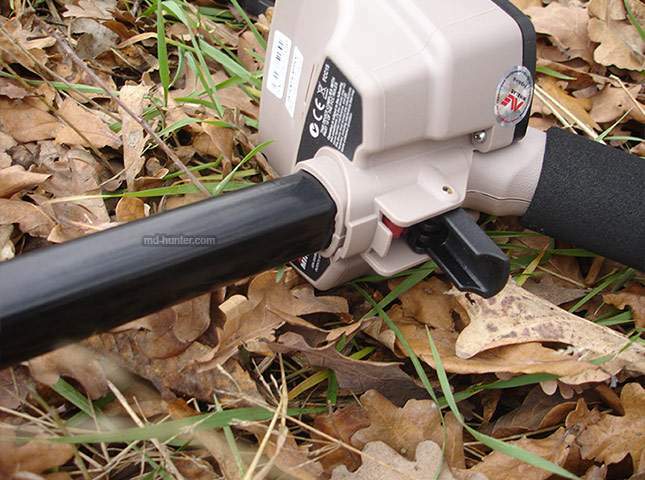 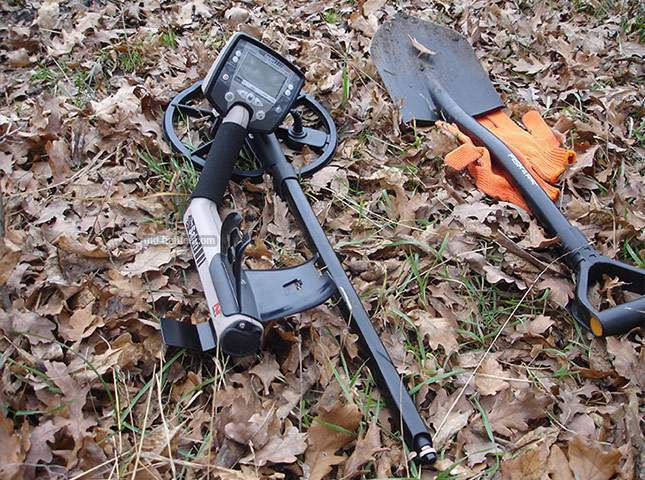 The sensitivity is set from 0 to 20.The Minelab Safari metal detector has an automatic and manual ground balance. 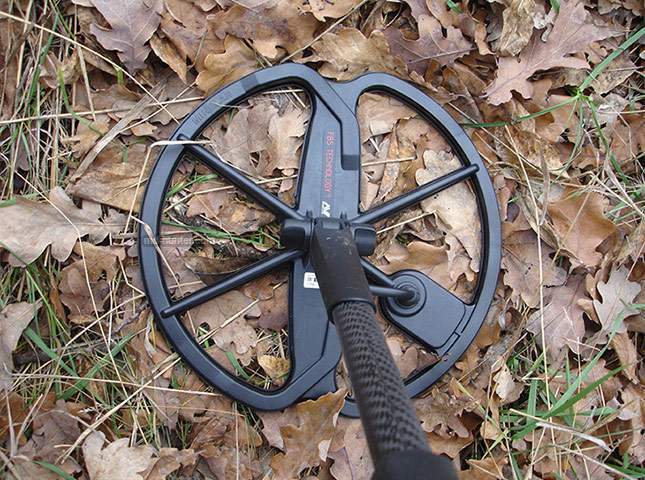 The threshold is adjusted manually with the range of 0-40. 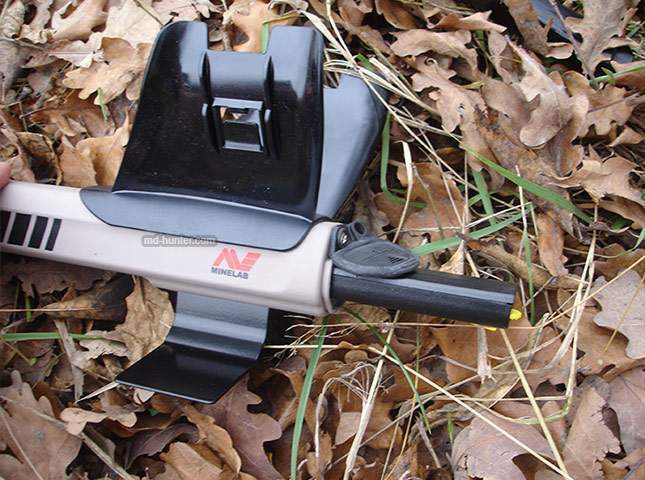 A 3-tone audio response is applied for indicating a find and has an adjustable volume. 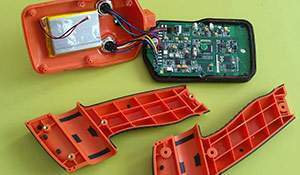 There is a 6.35mm headphone socket. 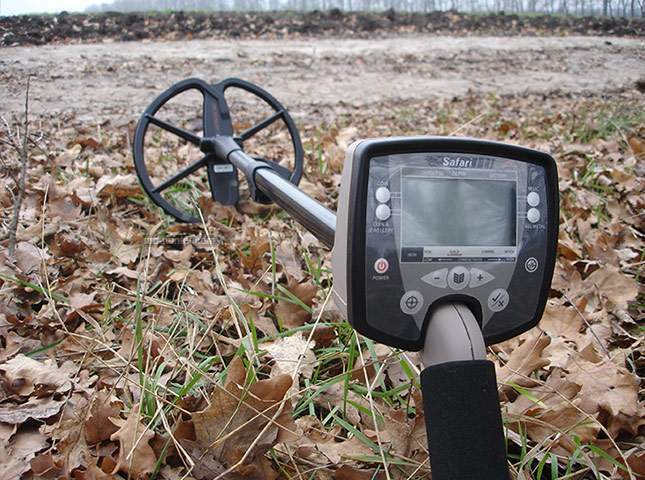 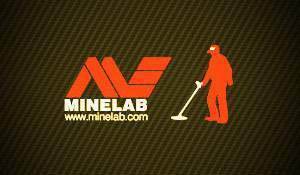 The Minelab Safari metal detector comes with a Minelab FBS 11 DD coil as standard equipment. 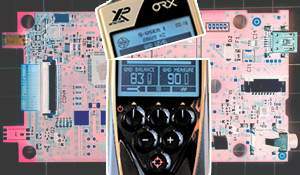 For this device there exist a great number of other coils of different manufacturers, sizes and parameters. 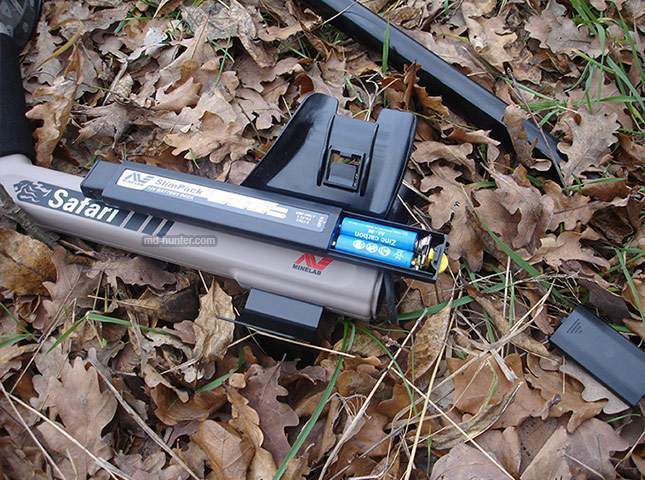 The power supply of the unit is 8 АА usual batteries or rechargeable ones. 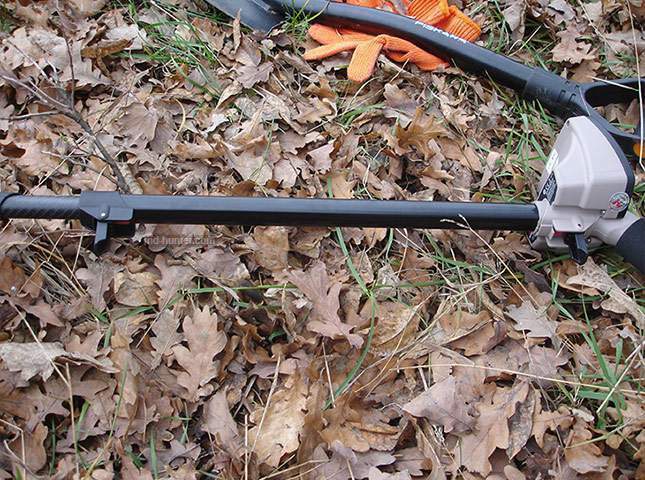 The size of the detector is adjusted: 105-137cm. 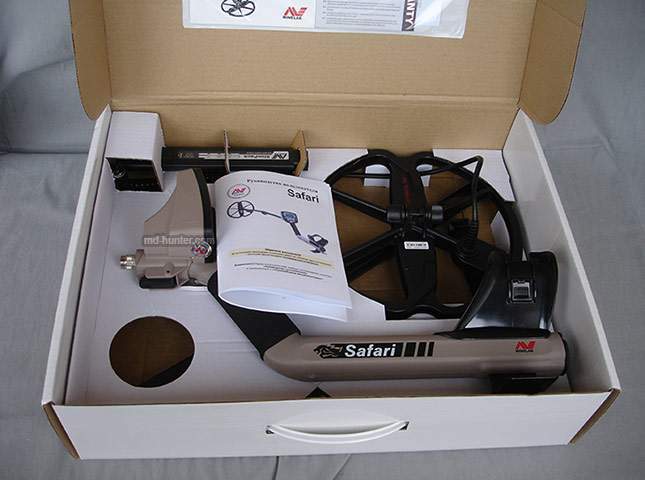 The weight of the Minelab Safari excluding batteries (assembled) is 1.65kg. 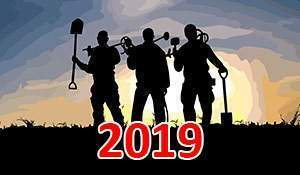 I am a beginner and plan to search for gold in the out back scrub lands of Australia. 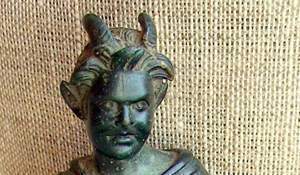 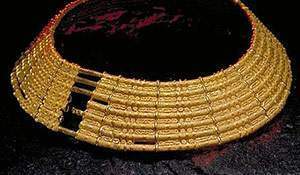 I am only looking for gold nuggets and do not have interest for coils or other rings in the sand etc. 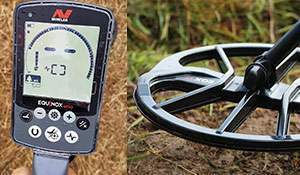 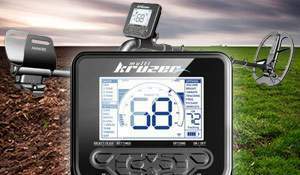 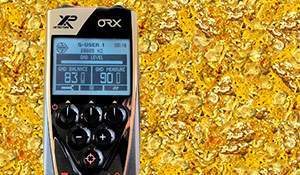 Is the Minelab safari Pro the ideal starter detector for gold nuggets or would another version of the Minelab range be better perhaps where price is not the essential factor to consider.